YS Jagan lost grip in Kadapa MP - a stronghold of YS family ? YS Jagan lost grip in Kadapa MP – a stronghold of YS family ? 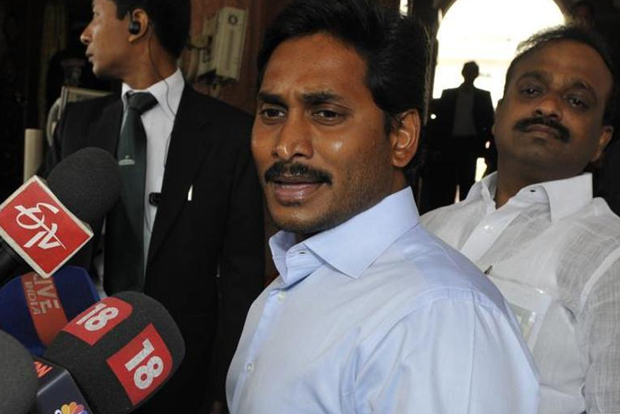 YS Jagan lost grip in Kadapa MP stronghold of YS family? The YSR factor worked wonders in Kadapa MP seat till 2014. The candidates from YS family won from here for 9 consecutive terms till now. But this time, there are countless doubts within the YCP as well. The main reason for this is Chandrababu’s master plan which is under implementation for a long time here. Pulivendula assembly segment gives very big majority to YCP every time. To match with this threat, Chandrababu made sure that the TDP will get massive majority in Jammalamadugu segment. He brought a compromise between decades old factions of Minister Adinarayana Reddy and Ramasubba Reddy. Now the Minister is contesting as MP candidate while Ramasubba Reddy is assembly candidate. It has turned entire Jammalamadugu as a TDP stronghold. Besides, Chandrababu got plans to give very tough fight in Pulivendula and other segments as well. Moreover, the YCP has lost a good leader in murder of Vivekananda Reddy who was MP here for two terms. YCP present candidate YS Avinash Reddy is not able to get total support from second rung leaders. 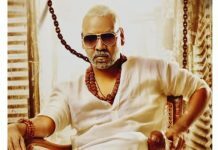 Next articleNag to host Bigg Boss 3?